My new Vintage Levis 501! I love this levi short!!! i love this kind of shorts. i own a pair too! thanks for visit me back dear.. I already follow you! Great shorts! Im looking for a great pair of shorts like these for summer. Camilla thank you for following! 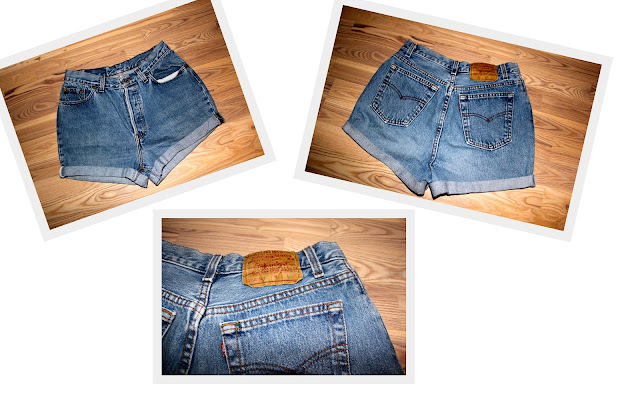 Still love de vintage Levis shorts!